I have used a New Trent IMP500 external USB battery for the last two years, mostly in the backcountry, to keep multiple devices charged (you need to make sure you have adapter tips or a short cable for each type of device) and am impressed with its capacity and durability. These batteries work when you need them to work. 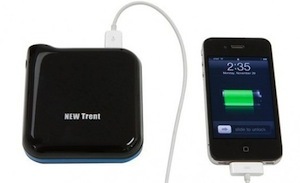 New Trent has consistently made the most powerful and reliable external USB batteries for USB-devices like the iPhone. Look at the New Trent website to decide which product is right for you, then look at the reviews on Amazon for confirmation of my first sentence. The newest battery, IMP1000, has 11,000 mAH capacity, about 5-6 recharges for an iPhone 4. 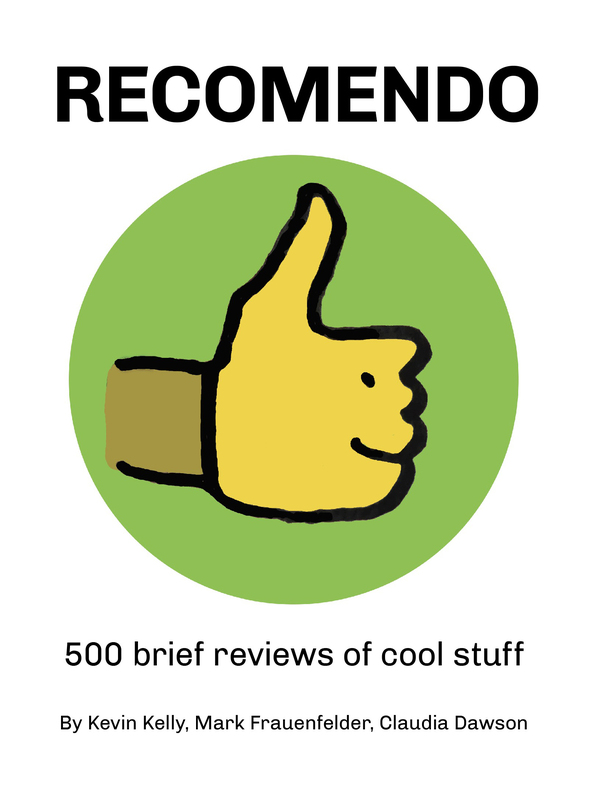 Before I bought my IMP500 I researched extensively before buying. Since then I have used this battery under extreme conditions for the last two years, and am more than satisfied.